Update: Genesis Grid has since been rebranded as Genesis Metaverse. 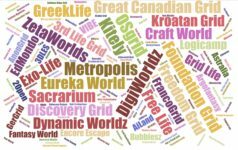 The Genesis Grid, formerly hosted by Avi-Labs, has left that hosting company in the wake of recent problems and launched its own OpenSim hosting service. It will be hosting its own grid, as well as that of another former Avi-Labs customer, Baller Nation. 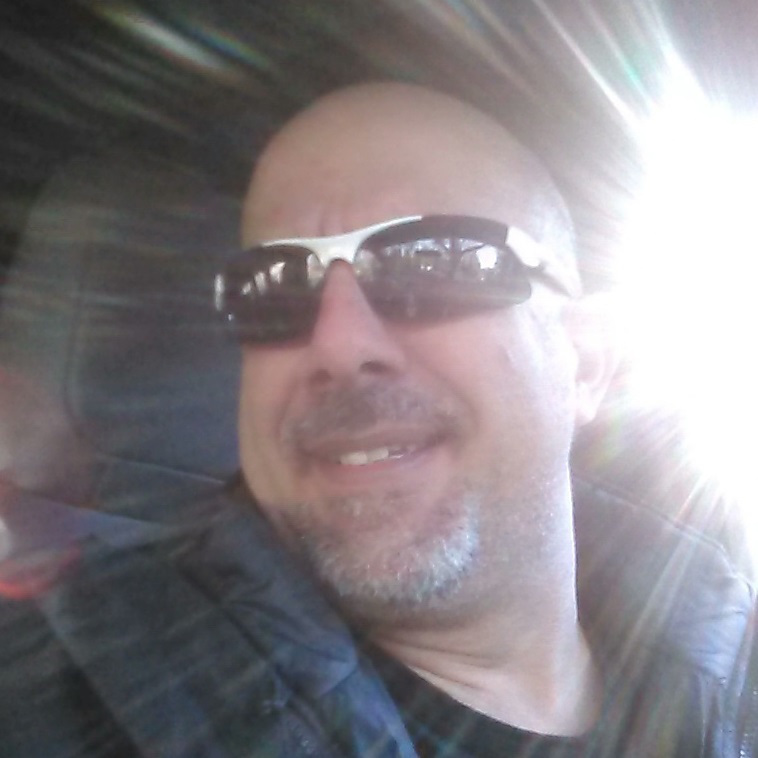 The website is still under construction, founder Cliff Hopkins told Hypergrid Business. He is also known as “Dragon Genesis” in-world. Pricing and feature details are also still being worked out, he added. According to Hopkins, Genesis Grid has been providing development services to Avi-Labs over the past couple of months, getting search and classifieds to work in OpenSim 0.9, upgrading the map, adding support for the llEmail scripting command, and developing a dashboard. “For three months of work, this wasn’t a bad achievement,” Hopkins said. In the future, the company also plans to work on PhysX physics support, which will be rolled out to a beta grid first for testing before being made available to customers. 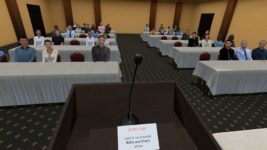 “We are hoping that this will bring a whole new lease of life to OpenSim,” he said. The physics upgrade will be available to clients at no extra charge, he said, and will also be donated to the wider OpenSim community. Genesis Grid’s hosting service will offer both full grids and mini-grids, with free search, classifieds, maps and in-world currency. There is a team of four people already working on the technology, with a plan to resolve support tickets within 48 hours. 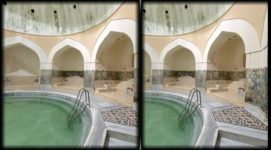 Planned downtime will be announced at least three days in advance, Hopkins added, with customers being able to decide whether they want to run OpenSim version 0.8 or version 0.9. There will be daily backups of all grid assets, with offsite storage for the previous 14 days of backups. Protection against distributed denial of service attacks, such as those that have been recently causing problems for the Great Canadian Grid, will also be included at no additional charge. The company is still working on finalizing its prices, but it is considering a flat fee of $100 per server per month, with a one-time $25 setup fee. Former Avi-Labs customers looking to switch over get a deal — no setup fee, and a discount on the first three months of hosting. For more information, follow Genesis Grid on Facebook or Twitter. There’s a lot of finger-pointing going around right now. According to Hopkins, Avi-Labs owner Alexandro Pomposelli failed to pay the bills for the servers running his client grids, did not make backups of customer data, did not provide any warning that there were problems, and could not be reached for several days when grids started shutting down. Not only have all Genesis Grid assets been lost, including all custom builds, but so were all Kitely deliveries, Hopkins added. He added that Avi-Labs was providing the server to Genesis for free, in return for development work. 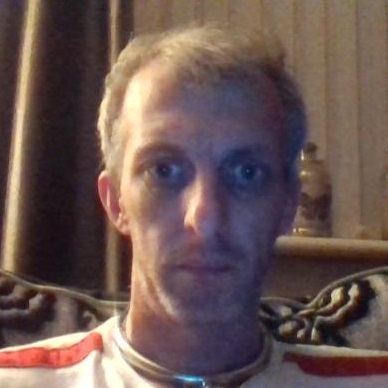 He added that he was only unreachable for two days, with both Josh Boam and developer Quill Littlefeather available for customers if they had any problems. In addition, he insinuated that Genesis was at fault for the hacking problems as well. “The attack originated from inside your server AV10,” he said in a comment, referring to the server that, according to him, was under Genesis Grid’s control. It does seem to be the case that, at least before the current problems started, Genesis Grid did have server access. But it looks like each party expected the other to take care of the backups — and nobody did. However, Pomposelli also has a history of ducking responsibility, blaming vendors and partners for problems, and has repeatedly shut down his grid, AviWorlds, with no notice, leaving residents in the lurch. 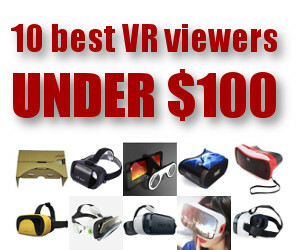 This latest round of name-calling is probably not going to endear Avi-Labs to potential customers. It’s bad enough to see your grid go down and to lose the good will of your residents — being accused of hacking on top of that is over the line. Besides, if a grid did want to go into the hosting business on its own, it’s a bad strategy to hack your hosting company while you are still hosting your grid with them, and an even worse strategy not to make any backups ahead of time. “We’re not happy with them pointing the finger at us and blaming us for everything, even going as far as saying we hacked his bank,” said Hopkins. 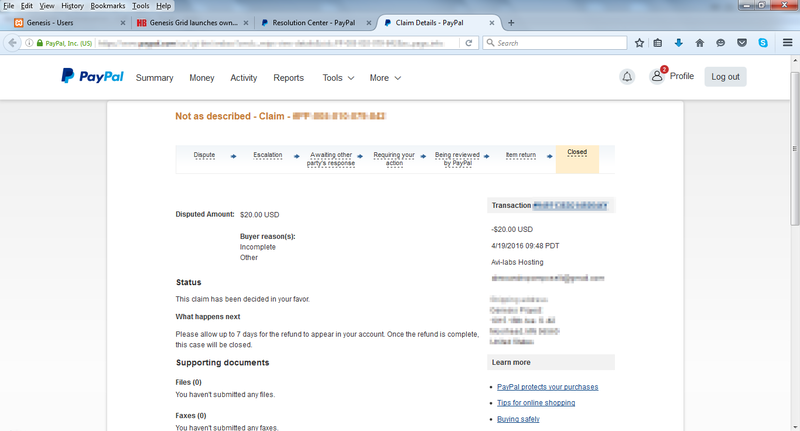 According to Pomposelli, PayPal did not issue the refunds, but Genesis forwarded a screenshot showing that PayPal did, in fact, approve a refund. One grid that was quick to make the jump from Avi-Labs to Genesis was Baller Nation. “I have lost over $2,000 dealing with Avi-Labs,” said grid owner Monique Bartley, who is also known as Malani Baller in-world. 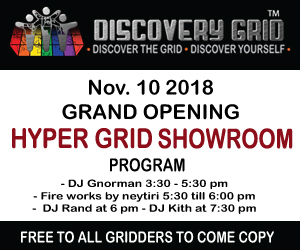 The grid has been able to move its assets, she told Hypergrid Business, but there is a lot of work that remains to be done to get the grid up and running again. The Baller Nation website is currently under construction, but you can keep up with the grid via the owner’s Google Plus page. First, make your own backups. Yes, its nice if your hosting company promises to take care of it for you. But backups fail. Yes, it’s a pain to make backups but figure out how to do it on a regular basis, then follow that plan religiously. Second, test those backups. Once in a while, do a complete disaster recovery test. If everything goes wrong at once, will your grid survive? Finally, be willing to spend a little extra for good service. For example, in the six years that Dreamland Metaverse has been around, I’ve seen one bad review of their services — and that was from Pomposelli himself, who has also had problems with every other major OpenSim hosting company. Other companies that have been around for a while include CloudServe and TalentRaspel. 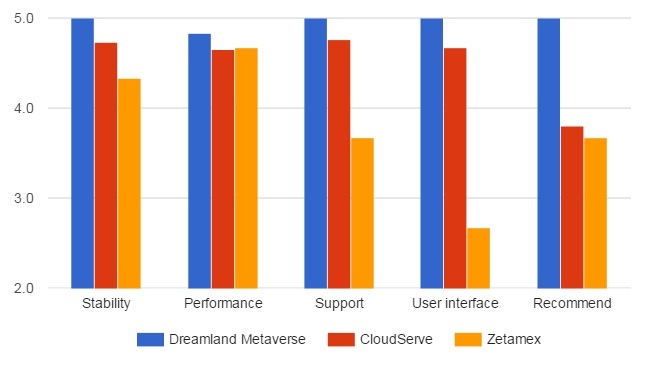 Dreamland Metaverse received the highest scores in our most recent hosting survey, with CloudServe a close second. Avi-Labs was not around at the time of the survey, which was conducted late last year, and no other hosting company got enough responses to be statistically meaningful. Zetamex, which has been a recommended vendor in the past, had ownership and management changes in 2014 and hasn’t been the same since. In fact, the company has had a “coming soon” banner on their home page for over a year. 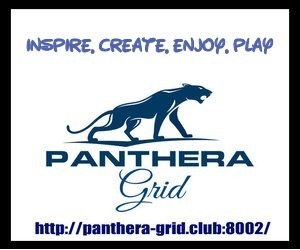 If you are starting an OpenSim hosting company, please email me at [email protected]. It’s not exactly a crowded field right now, and folks can use more choices. Finally, if you have lost your avatar’s inventory due to technical issues, you might be able to get your Kitely purchases back. 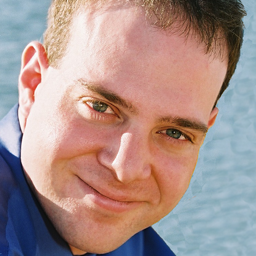 “We have the means to automatically redeliver orders to an avatar on another grid but as purchases are for a specific avatar on a specific grid — see our TOS — we won’t do this type of redelivery without merchant consent,” Kitely CEO Ilan Tochner told Hypergrid Business. 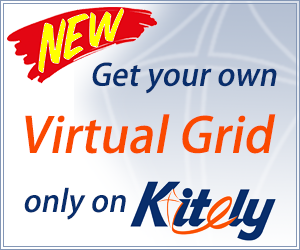 Customers should contact their merchants and ask them to contact Kitely support and authorize the automatic redelivery to an avatar on another grid, or manually give the buyer a copy of the purchased items. 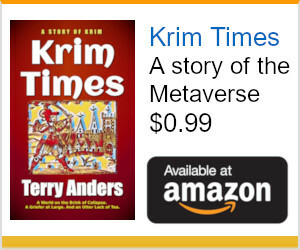 “As the item was already delivered to the avatar for which it was purchased, it’s up to the merchant to decide whether or not they wish to do this,” he added.